Build your dream home in Truganina’s popular Albright Estate! 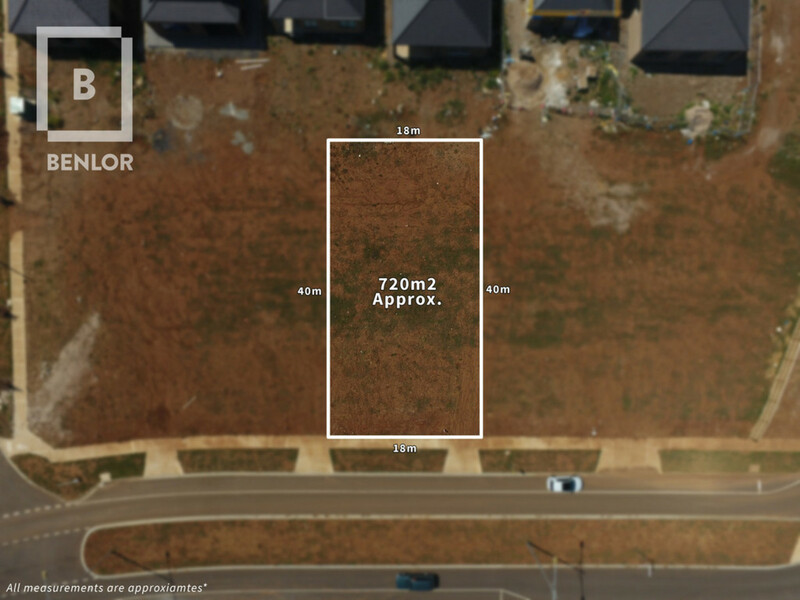 This titled large south facing 720m2 (approx) rectangular block boasting a 18m frontage is centrally located to Schools, Public Transport and Easy Freeway Access. We have builders available to design and build a bespoke home matching all levels of quality. 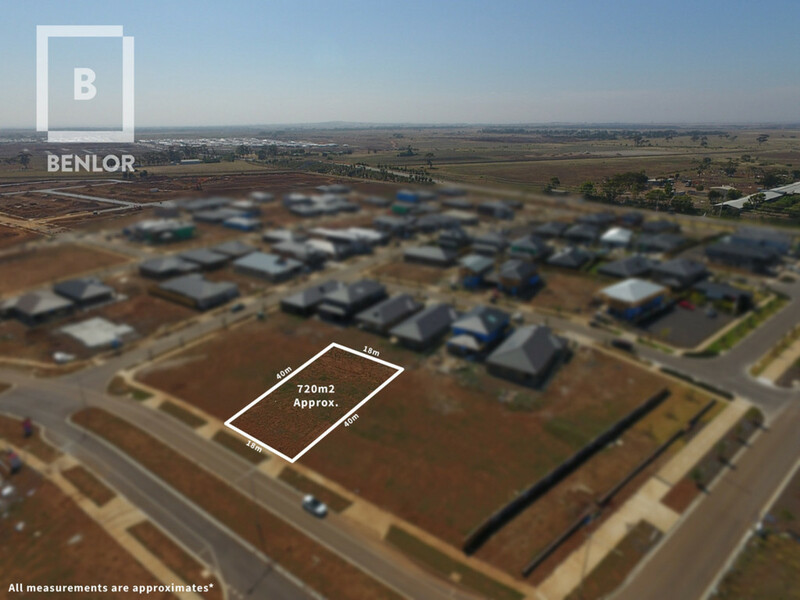 Call Glen Wilson today to discuss how to secure this land on 0410 454 034.